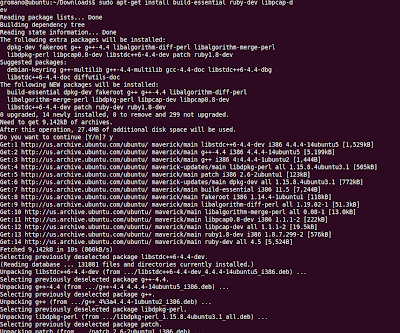 This is going to be a tutorial on installing Metasploit on Ubuntu 10.10. 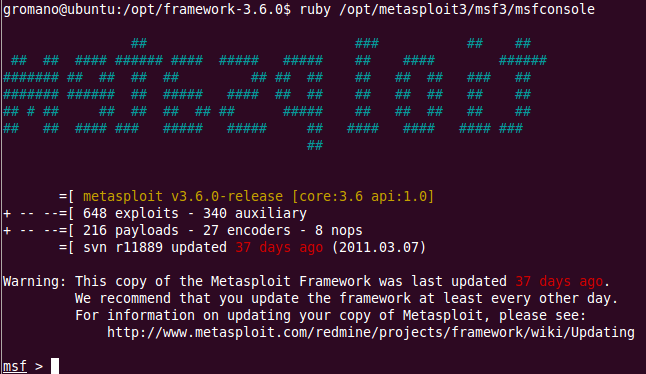 Metasploit is a free, open source penetration testing solution that provides you with a way to test security vulnerabilities. It provides a framework for which to develop (Ruby) future modules. It's been around since about 2003, but I still wanted to so a small series on it for those who may be new and who have never heard of it. 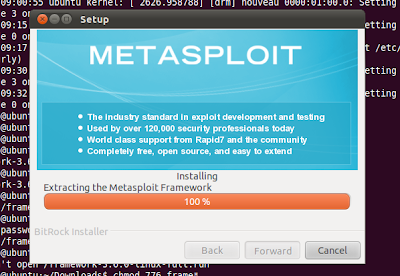 Download the Metasploit Linux Full setup from here. 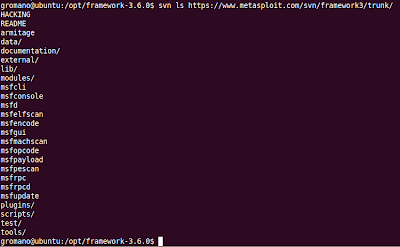 Test the subversion client with the command svn ls https://www.metasploit.com/svn/framework3/trunk/ and you should see something like the screen shot below. 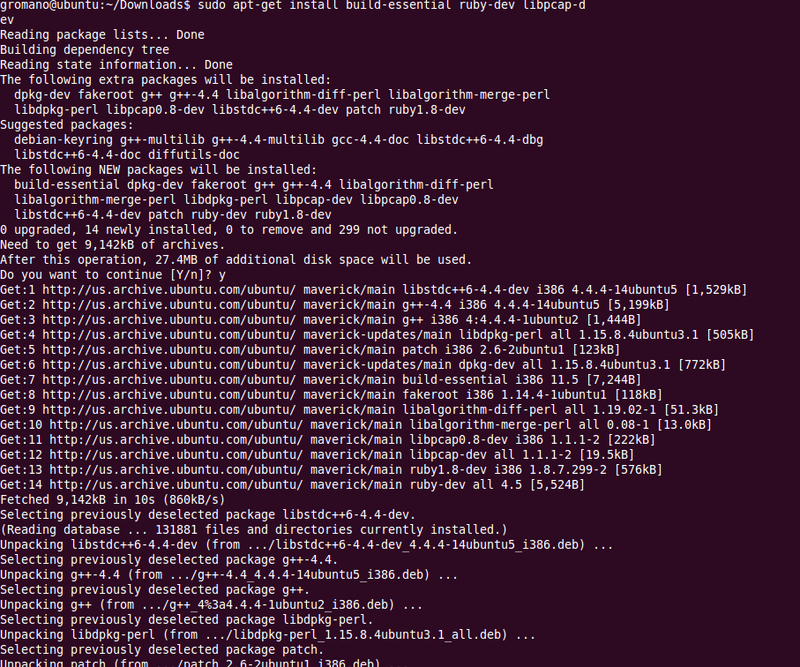 In trying to run the file, we run into a permissions problem. To fix, I set the permissions at "774" and ran the file again. 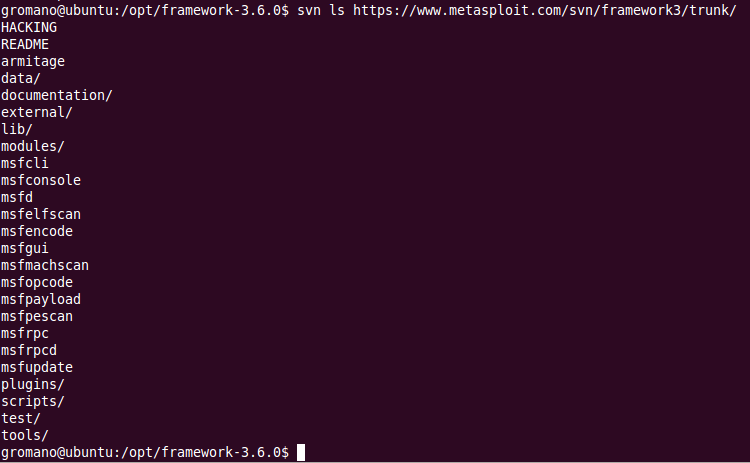 This concludes this tutorial, but look for future ones on the use of Metasploit as well as other security tools. Awesome! Thank you for your help. You're welcome! Glad it was helpful! @nirav Thanks for the info.